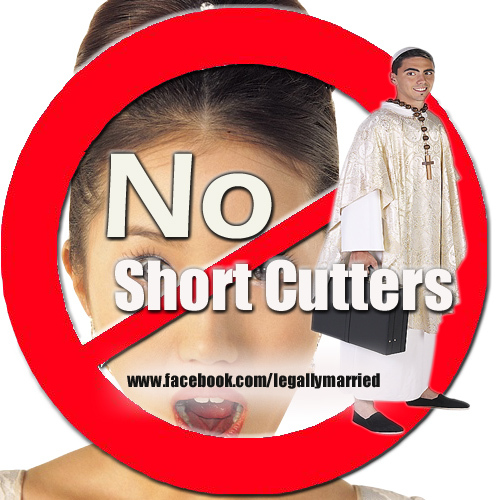 Orange County Wedding Officiants -The Clergy Network Of Southern California- www.legallymarried.com: California Wedding Officiator Says, "Marriage Fees To Go Up In 2014"
California Wedding Officiator Says, "Marriage Fees To Go Up In 2014"
Purchasing Your California Marriage License? It Is The Little Fees That Add Up! In 2014 what about “all things” wedding ceremony, marriage license and name change? Let’s look at one first Marriage License Fee Change For This Year! 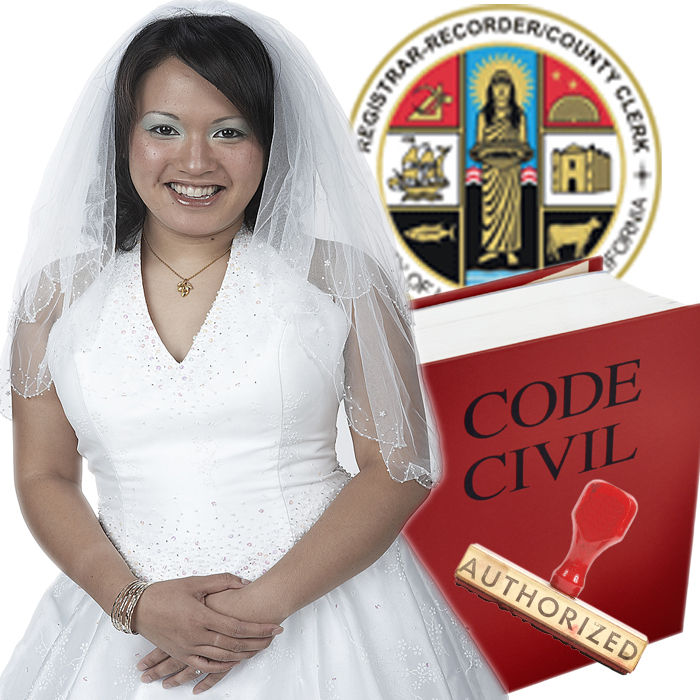 California - How Much Does It Cost To Obtain An Official Copy of My 2014 Marriage License? Its official… the cost per “Certified Copy” of a Marriage License is $15.00. With the average last name changing couple needing about 5 certified copies, this may be a pricey investment. As a Celebrity Wedding Officiator in Southern California, I can recall more than one marrying couple requesting about 15 certified copies for financial, medical and other verification purposes. I also know of couples, who, when requesting “Certified Copies” of their marriage license record, did so with out dated forms. Also, accompanying the requested form, was the last year’s related fees. Of course, this resulted in return of the request and delay in name change notification paperwork. – Certified Copies of the Marriage License are mandatory proofs in last name change due to marriage. A wedding officiator should know about “things official”, but most don’t take the time to learn or be informative. Why? Because many southland wedding officiators didn’t go to university to become career ceremony presenters. They shortcut all of the important education and practice that legitimizes and perfects their craft. Also, they often do not have the inclination to advance through education.This means that you are hiring a wedding officiator that knows less than you! One who is only officiating for pocket change or until they get the big break in another field. 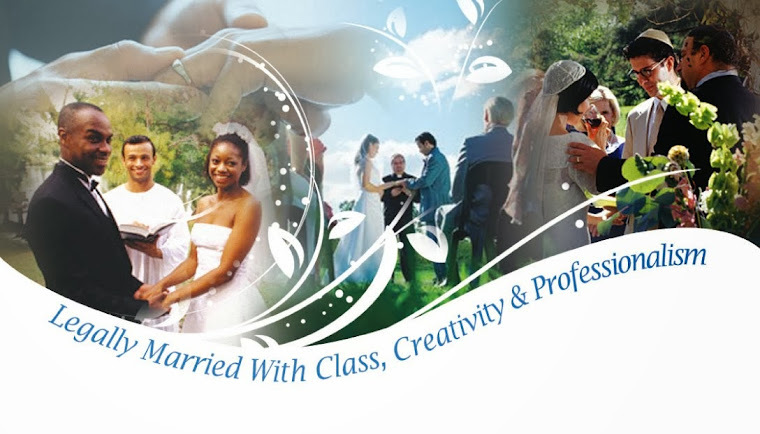 TCN is the only professional wedding officiator group in the area with degrees in the field, and thousands of weddings presided. This means you will be well informed about the “official things” ! Hire a LegallyMarried or The Clergy Network wedding officiator in California and learn about new marriage related fee changes, compliments of the State and County governments. Attending County Clerk meetings by special invitation, keeps us informed, and can give us important information before other wedding officiants. How To Hire A LegallyMarried Wedding Officiator?